Most people know a little bit about dinosaurs, creatures that roamed the Earth millions of years ago and were the dominant vertebrates during the Triassic, Jurassic, and Cretaceous periods. You probably learned about dinosaurs in school -- how they were identified through the discovery of fossils, how scientists have estimated the time periods during which they lived, and theories about what brought about their extinction. Children love hearing about dinosaurs, especially popular ones like the Tyrannosaurus rex, Triceratops, Stegosaurus, Brachiosaurus, Pteranodon, and the Velociraptor. Movies like “Jurassic Park” and “Walking With Dinosaurs 3D” have cemented their place in popular culture. What you may not have heard about is how much active research is still going on regarding these creatures. New fossils are still being discovered all over the world that help broaden our understanding of how dinosaurs looked and behaved, and how they evolved into animals that we know today. In the latter half of the 20th Century, scientists refined their opinions on how dinosaurs lived, no longer believing them to all be slow and cold-blooded, but instead understanding them to have high metabolisms. 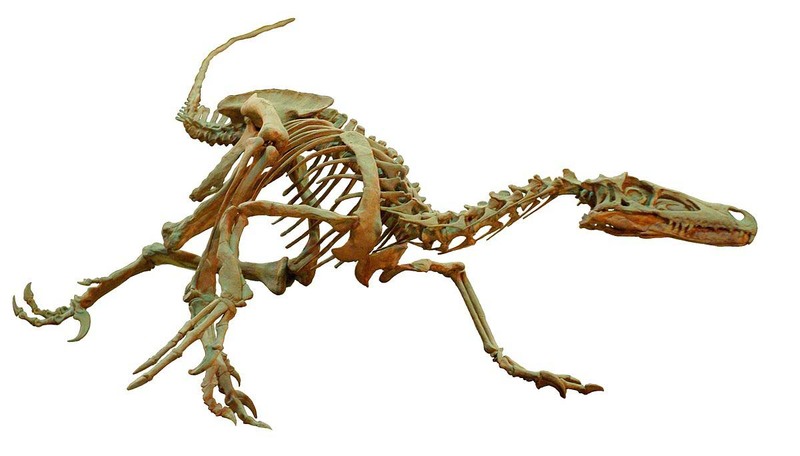 The discovery of Deinonychus proved that some dinosaurs were warm-blooded, and recent discoveries of well-preserved fossils in China have helped scientists understand the link between dinosaurs and their modern descendants, birds. Why Are Dinosaurs Hard To Identify? The understanding of dinosaurs is a slow process, largely because of the limited information available. Because all we have to go on is fossils, it is difficult to classify them and understand how they evolved. The fossil record is fragmented and often incomplete, resulting in misidentification. The Brontosaurus: Did It Exist? Some of the largest dinosaurs were the sauropods, creatures with long necks and long tails. 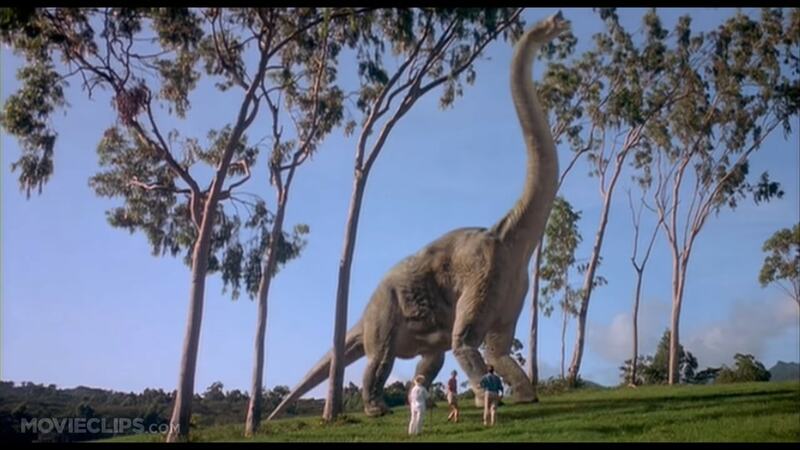 The most famous of these is the Brontosaurus, first discovered in 1879 by Othniel Charles Marsh. However, in 1903, another paleontologist, Elmer Riggs, found that the Brontosaurus was actually the same as another genus discovered by Marsh, the Apatosaurus. This means that for many years, although the name was widely used and represented in popular culture, scientists believed that the Brontosaurus never actually existed. In the 1970s, it was found that the original construction of the creature involved using the wrong skull, and using the correct skull shape showed that it could eat more quickly than previous supposed because it didn't chew its food. Recent studies into the vertebrae of these creatures have concluded that the Brontosaurus was indeed distinct from the Apatosaurus. This means that as of 2015, the Brontosaurus has returned and actually does belong in its own genus. Newer techniques have allowed paleontologists to examine soft tissue, and the discovery of well-preserved fossils has allowed for a more accurate understanding of how closely modern chickens and ostriches resemble the ancient creatures from which they evolved. 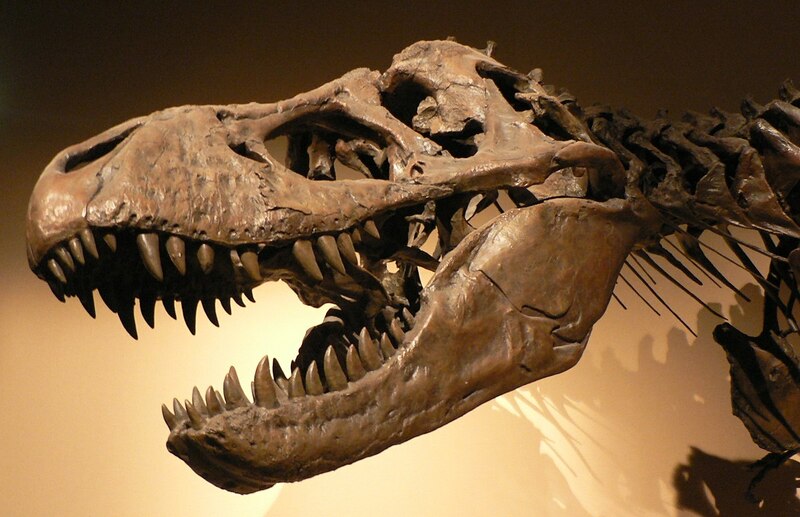 Current research looks to extract substances like collagen from dinosaur bones that are more than 75 million years old. 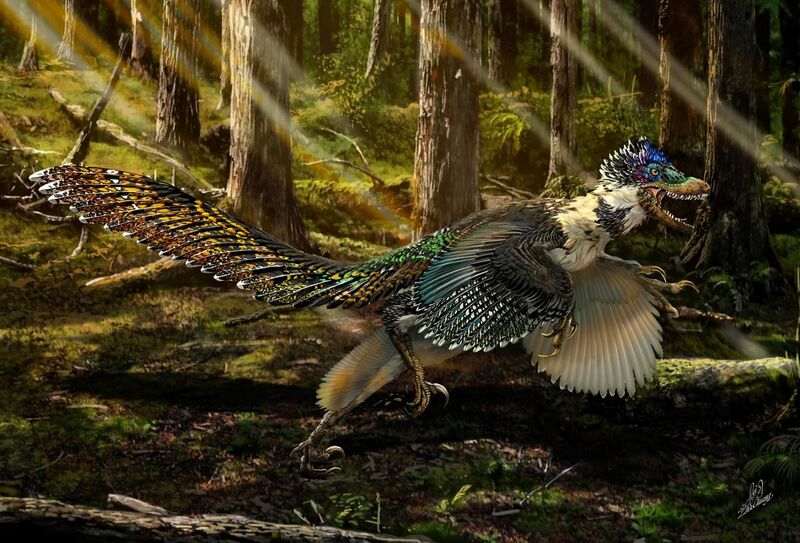 The ability to examine fossils in high definition using laser fluorescence and perform pigment studies has allowed scientists to understand what color dinosaurs were, as well as the appearance of the feathers of some species, which evolved into modern birds. Due to their common representations in popular culture, many people associate dinosaurs with lizards and reptiles. While there are common ancestors between these animals, birds are actually more closely related to dinosaurs than alligators are. The dinosaurs in question are theropods, which include the Tyrannosaurus rex and the Velociraptor. These dinosaurs generally weighed between 100 and 500 pounds and had large teeth and snouts. The main link between theropods and birds is the Archaeopteryx, a winged creature that had the teeth and bony tail of a dinosaur. 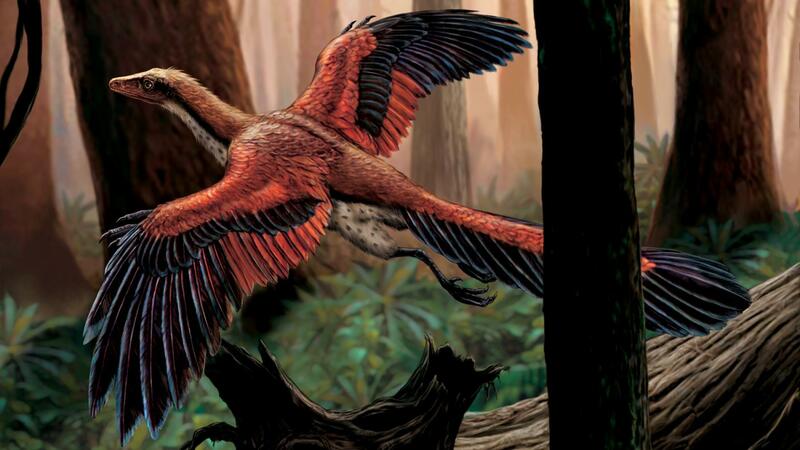 In the 1990s, scientists found many new fossils in China that showed how some dinosaurs had feathers long before they evolved into smaller birds. Because the process of evolution takes millions of years, it is difficult to trace exactly how these features developed and at what rate. Research is still being done into how birds gained their small stature and their beaks, and as more fossils are found, more pieces of the puzzle are discovered.